Luxurious Indulgence with Delightfully Fresh Simplicity. The newest addition to Taj 51 Buckingham Gate is a haven from the hustle and bustle of rainy London, a place to indulge in a sophisticated dining experience in a luxurious yet laid-back ambience. Usually open for breakfast and most famous for its creative take on afternoon teas, Kona is a popular venue for exclusive private dining in the evenings as well as the daily happy hour for hotel residents at 6pm. By pairing shades of grey and azure, the interior design comprises an elegant dining room with a homely, welcoming and exotic feel. The heritage of the Victorian townhouse, in which it is seated, is well reflected in the decor's collage of luxurious furnishings and contemporary design. 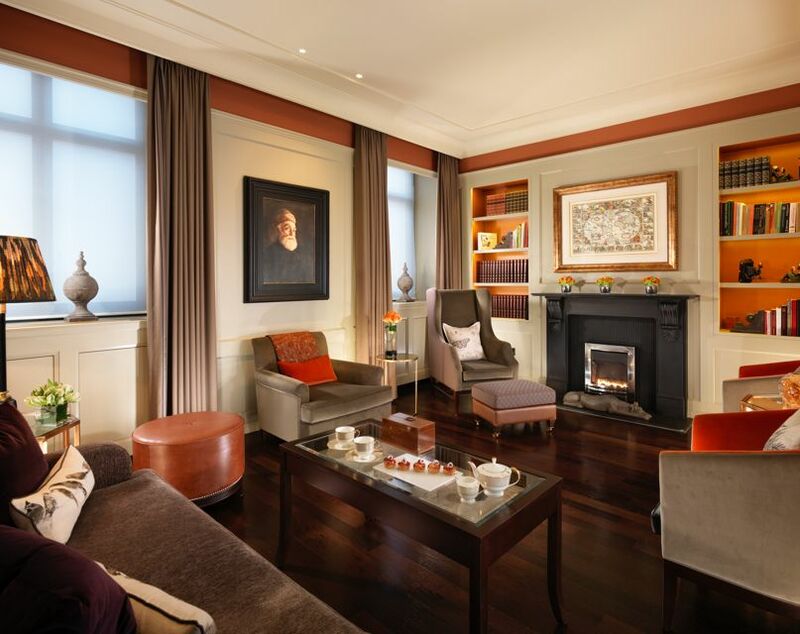 A separate library room with a fireplace, plump sofas and armchairs is the perfect place to relax with a peg or two of brandy after a c-suite dinner. 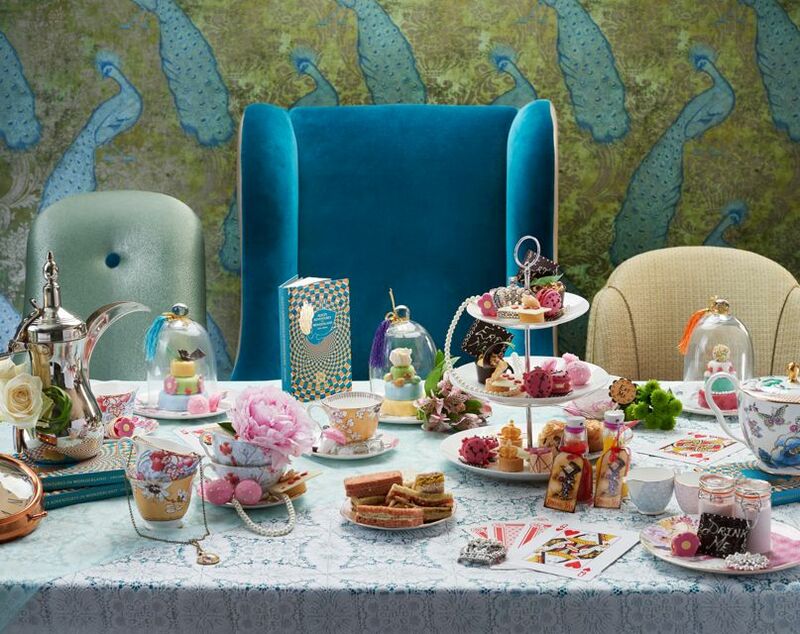 Please click here for more information on our selection of Afternoon Teas, rated by The Telegraph as the best in London. Recently, Kona received an Award of Excellence at the Afternoon Tea Awards 2018, organised by AfternoonTea.co.uk and was praised as "Highly Commendable" by all patrons of the popular website. 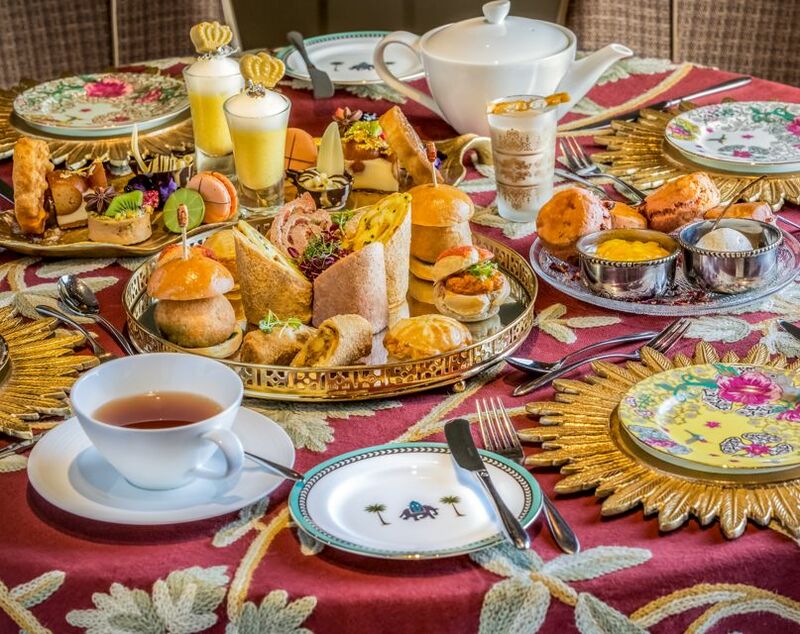 The Alice Tea Party in Wonderland, Candy Striped Carousel and Jasmine Indian Afternoon Teas must be booked at least 24 hours in advance.